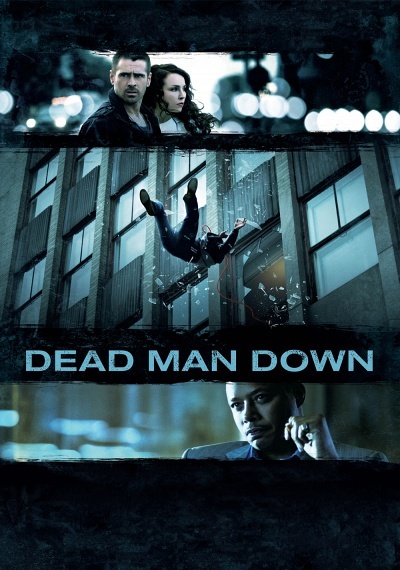 Dead Man Down :: Movie Information :: RabbitTV GO! Victor (Farrell), a professional killer and the right hand man to an underground crime lord in New York City (Howard), is seduced and blackmailed by Beatrice (Rapace), a crime victim seeking retribution. Their chemistry and intense relationship leads them to execute a violent and cathartic plan for revenge.